Frances Mallek, New York. Mr. and Mrs. Warren Brandt; gift 1991 to NGA. Art for the Nation: Gifts in Honor of the 50th Anniversary of the National Gallery of Art. Exh. cat. 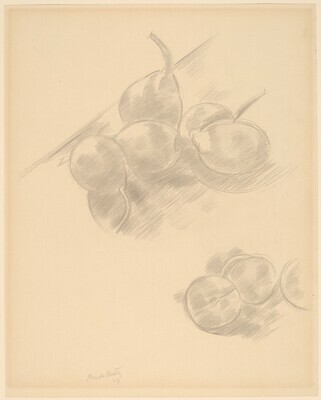 National Gallery of Art, Washington, 1991: p.310.